Weifang Dual-Source Hardware Co., Ltd is an investment casting foundry based manufacturer and exporter of stainless steel hardware products in China. 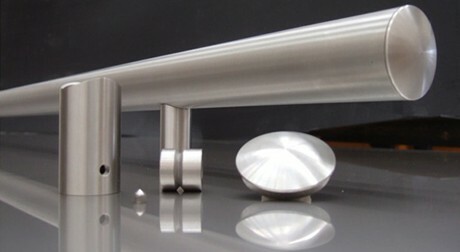 Our products are mainly divided into stainless steel handrail components, marine hardware and OEM/ODM products. With our own facilities, we make mould, wax pattern and polish etc by ourselves, and are able to produce as per customers’ drawings or requirement. We always focus on the details and go after the perfect products. Welcome customers from all over the world to send us inquiries and build long term business relationships.